James C. O’Brien, MD is the Director of Sleep Medicine at Boston SleepCare. He has been in private practice for nearly 30 years and first became interested in sleep medicine over 24 years ago when he performed his first sleep study. At that time, he began to notice that many of his patients who did not respond to conventional medical treatments often improved dramatically after testing and treatment for a previously undiagnosed sleep disorder. 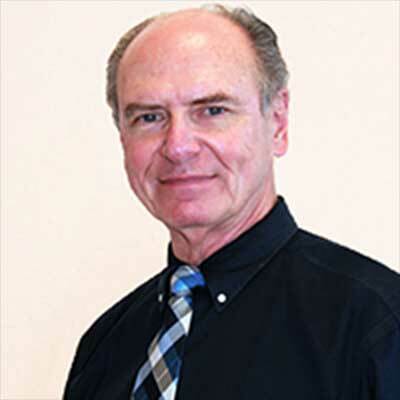 Dr. O’Brien has worked as a primary care physician, pulmonologist and sleep physician and has lectured extensively to healthcare professionals in both the United States and in Germany about sleep disorders. Additionally, he has appeared on many television and radio programs discussing the need for healthy sleep and the early treatment of sleep disorders. Dr. O’Brien graduated from the University of Vermont and received his medical degree from New York Medical College in 1975. He completed his residency training in Internal Medicine and his fellowship in Pulmonary Medicine at Carney Hospital in Dorchester, MA and his graduate training in Sleep Medicine at McLean Hospital in Belmont, MA. In addition to serving as the Director of Sleep Medicine at Boston SleepCare Center, Dr. O’Brien serves as the Medical Director at ProHealth Physicians Sleep Center in Hartford, CT. He is board certified in internal medicine, pulmonary disease and sleep medicine. He attending New York Medical College and did graduate training at Carney Hospital in Boston and McLeans Hospital in Belmont, MA. He has served as medical director for several highly regarded sleep centers and is dedicated to helping patients with untreated sleep disorders. He is also involved in raising awareness and support for sleep disorders and does on-line screening for sleep apnea. Dr. O’Brien is a fellow of The American College of Chest Physicians and the American Academy of Sleep Medicine.